Home > News > Development News: Post Primary All-Ireland Sevens Competition and More! Development News: Post Primary All-Ireland Sevens Competition and More! The wonderful facilities of Donaghmore Ashbourne GAA hosted the All Ireland Post Primary 7’s on Wednesday October 17th. Representatives from across all four provinces competed across three divisions. 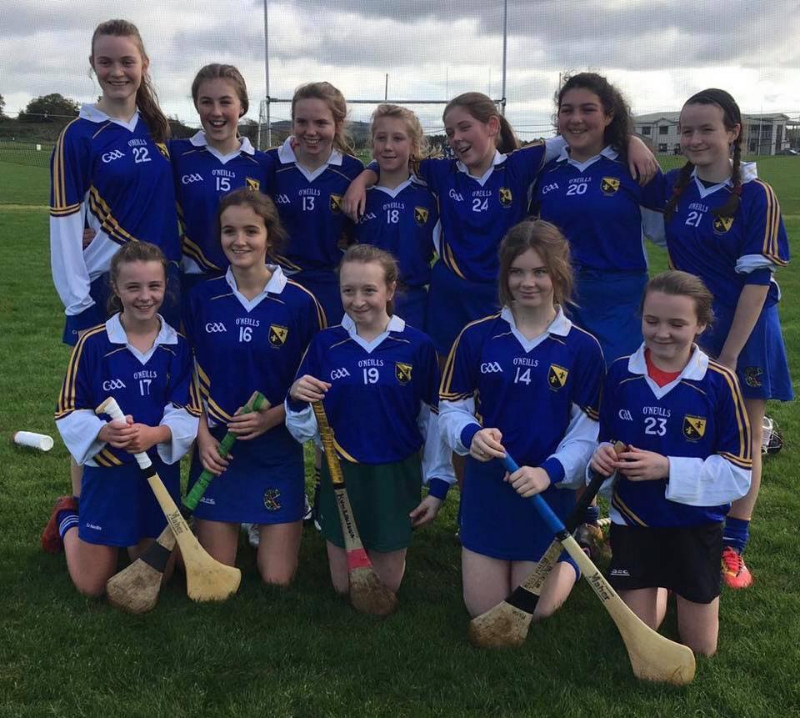 Munster were represented by Ursuline, Thurles, St. Mary’s, Nenagh and Loreto, Fermoy. 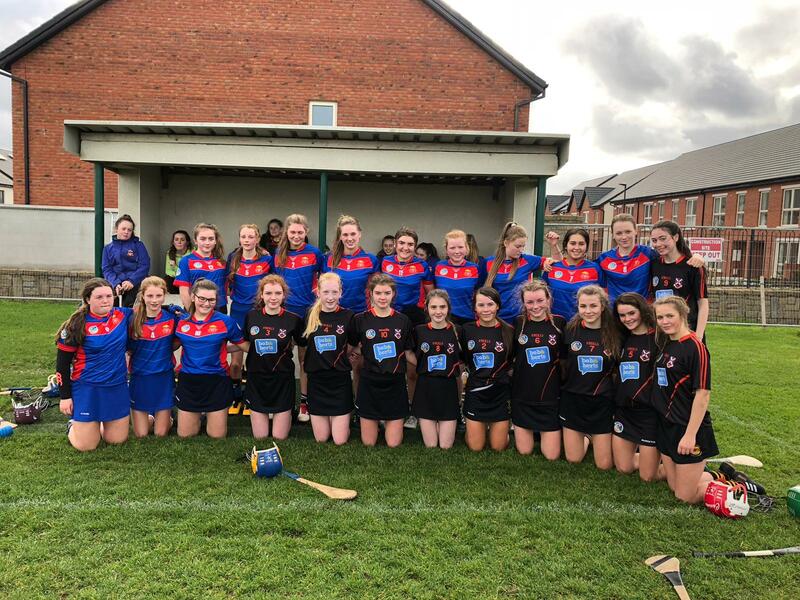 Three teams from Ulster - Our Lady’s and St. Patricks, Down, Cross and Passion, Ballycastle and St. Patrick’s Keady, travelled to participate along with the sole Leinster representative – Presentation, Kilkenny. Mercy, Woodford and Presentation, Athenry completed the line-up representing Connacht. 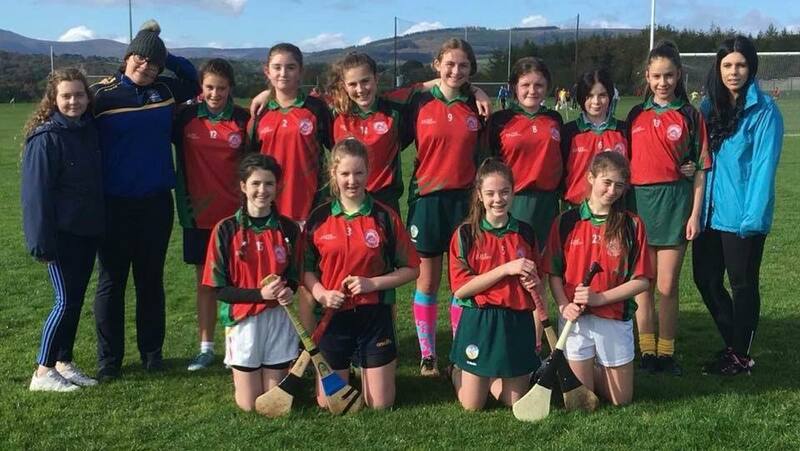 All present witnessed a fantastic day’s Camogie. Well done to all who participated and to their teachers and coaches. 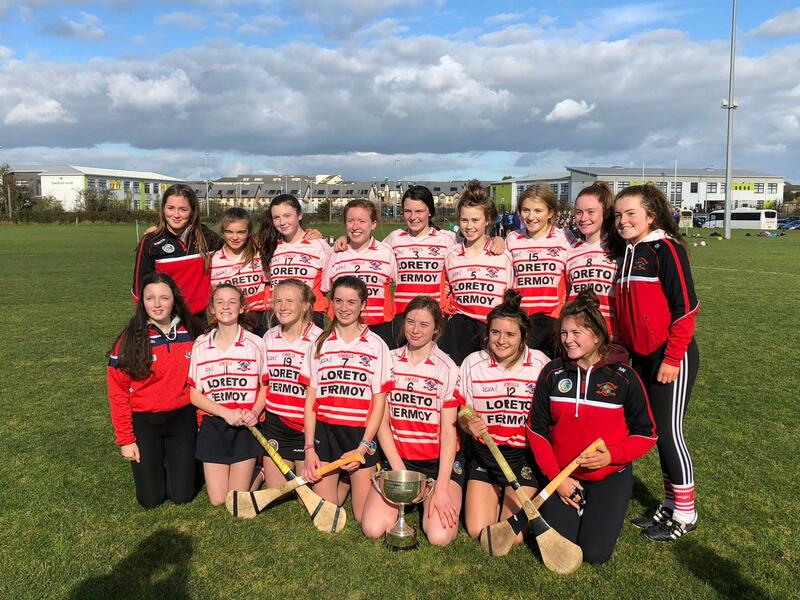 All Ireland Champions crowned on the day – Presentation, Kilkenny, Cross and Passion, Ballycastle and Loreto, Fermoy. Congratulations to you all. Thank you to Donaghmore Ashbourne GAA for the use of their facilities as well as our referees on the day. The Camogie Association are delighted to announce the launch of our new Coach Learning & Development Podcast. “The Coaching Bubble” will discuss all areas of coaching from all sports and will be of benefit for coaches of all levels. Each week there will be new guests with different coaching and sporting backgrounds. 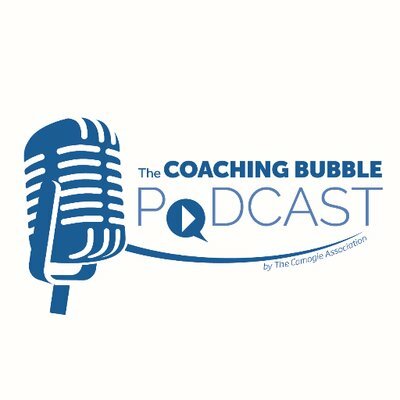 The goal of The Coaching Bubble podcast is learning. We aim to offer new and experienced coaches with advice and tips for their own coaching. We aim to offer an interesting, entertaining podcast in which our listeners can take something away from each episode. There will be ten episodes in our first season, one episode will be uploaded every Monday at 4pm to The Coaching Bubble on Soundcloud. Promote and support by following, sharing, subscribing and of course listening to the podcast. You can follow the Podcast on Twitter (@BubbleCoaching) and also on Soundcloud. The secondary school development action is currently in full flow across the counties of Leinster. In Wexford the second blitz day for 1st Years took place in Wexford GAA Centre of Excellence on Wednesday Oct 17th . 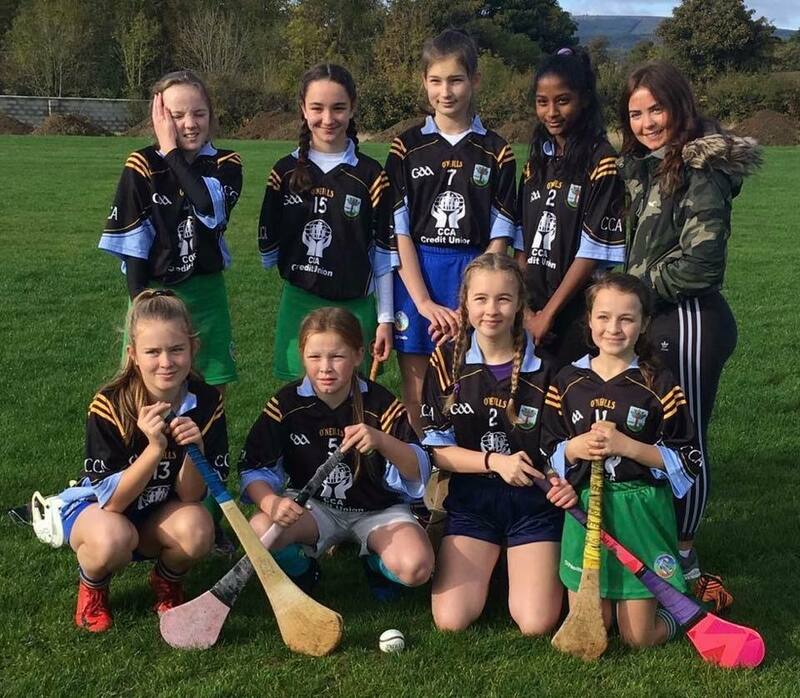 With an additional seven teams playing on the day in comparison to the first blitz ran in September, over 150 girls made up 13 teams in total from six schools. In Wicklow, there was a 7 aside secondary school blitz day held in Ballinakill on Wednesday October 17th also. This saw 6 teams take part from St.Kevins (2), Colaiste Bride, Avondale CC, Colaiste Raithin and Colaiste Craobh Abhann. This was a great day ran by the Wicklow Coaching and Games staff alongside the boys Gaelic football – they now look forward to indoor Camogie and 9-a-side blitz day in the new year ran by Wicklow Post Primary. 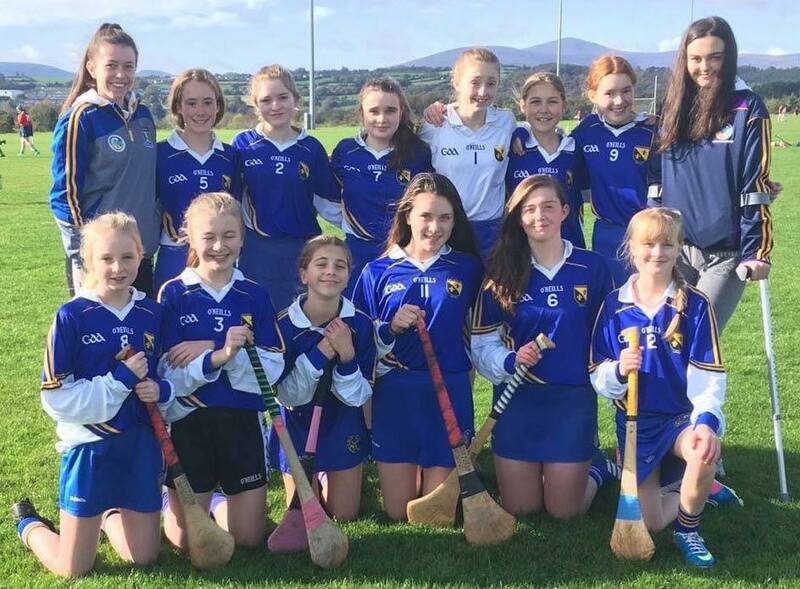 Keep an eye out on your club email for the list of school games opportunities for Wicklow Camogie players also. In Louth we are more than half way through a secondary school development league set up by Sabrina Larkin and Paul O Donovan in recognition of the work being done by the teachers in the schools. 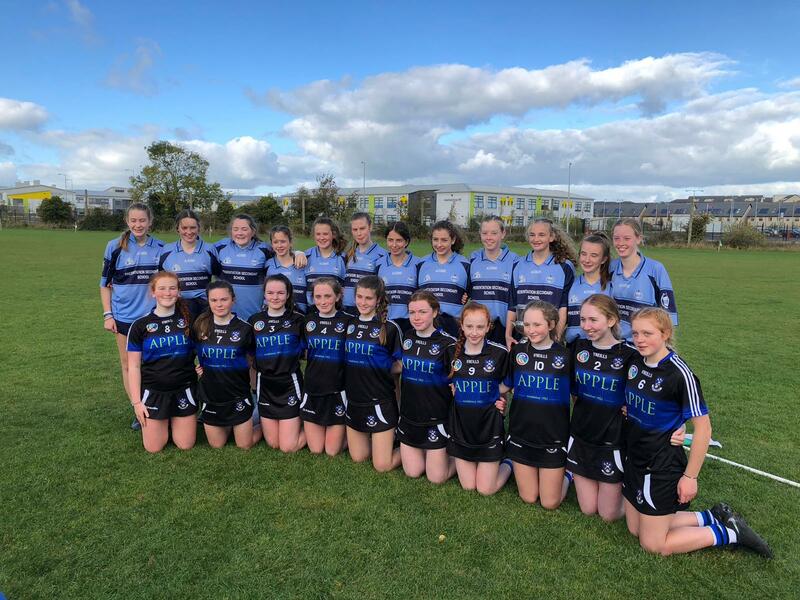 Seven Louth schools and 1 Monaghan school are in the midst of a tournament with the resultant semi-finals and finals day to be held on Tuesday 13th November in Darver, GAA Centre of Excellence. The schools taking part are Scoil Ui Mhuiri, St.Vincents, St.Louis (Monaghan), St.Louis (Dundalk), Sacred Heart, Ardee Community School, Our Ladys College Greenhills and Ballymakenny College. This development league has materialised from a number of secondary school blitzes ran in the previous couple of years and now provides a more regular games opportunity for all. Keep up the good work and we look forward to Finals Day!